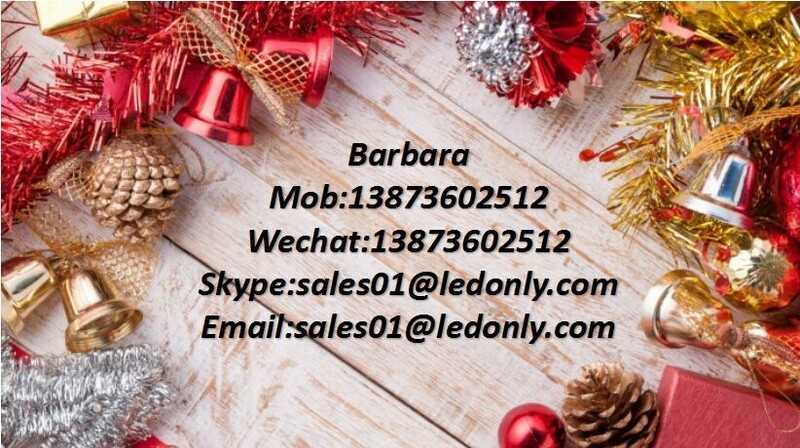 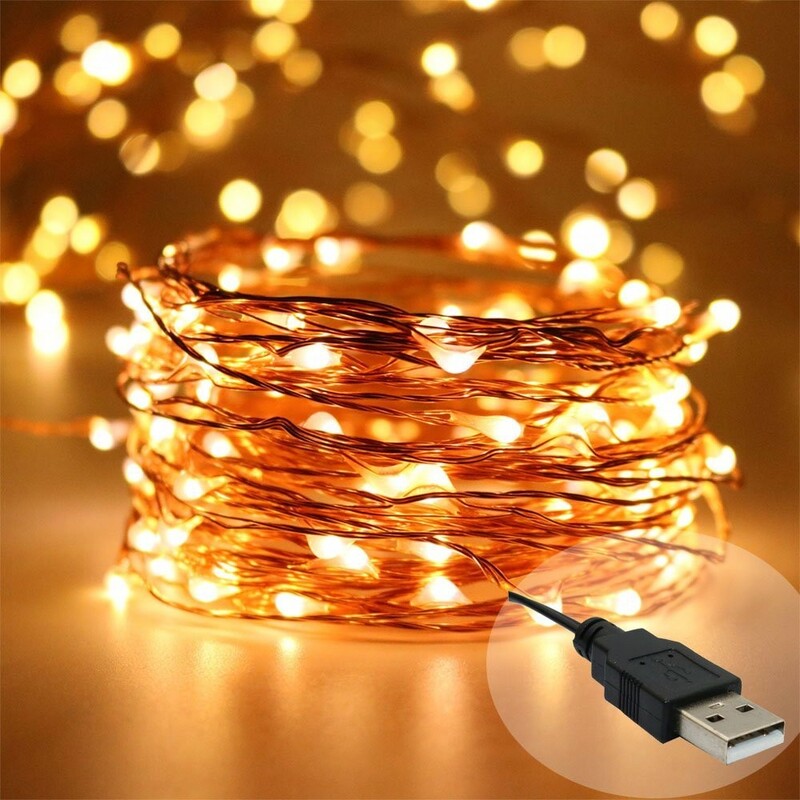 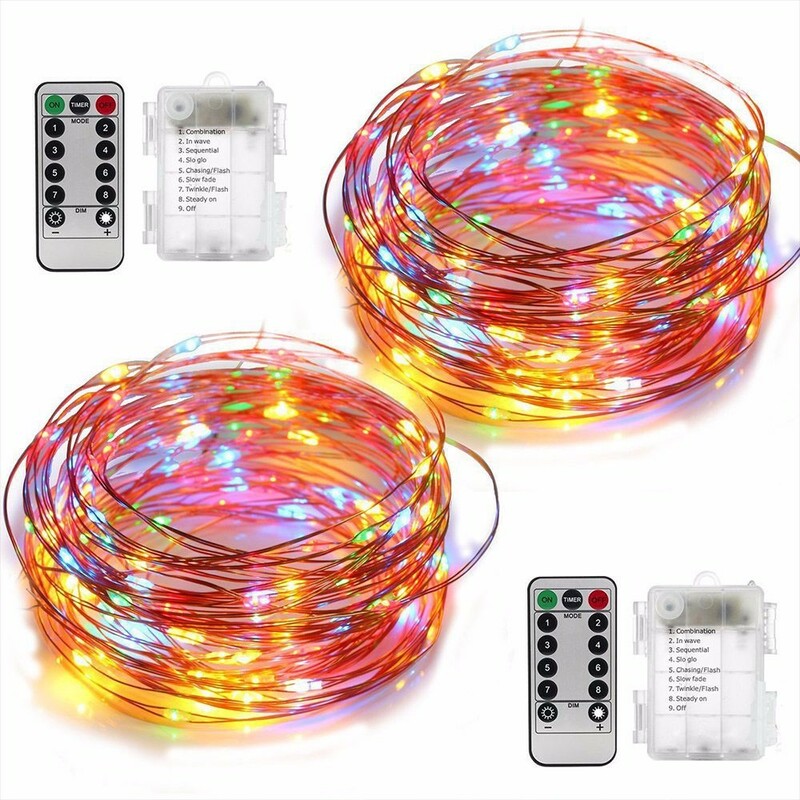 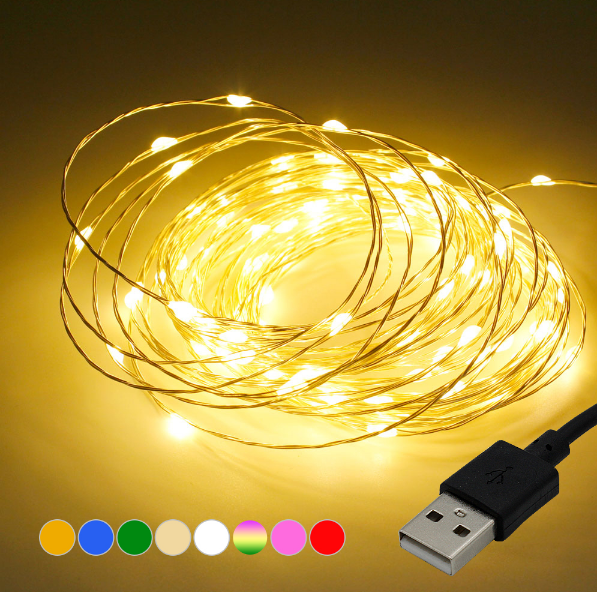 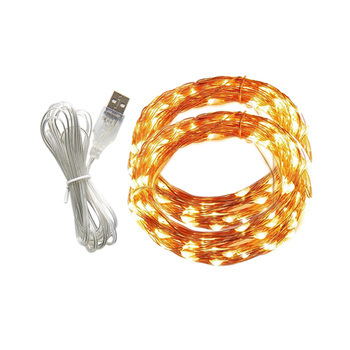 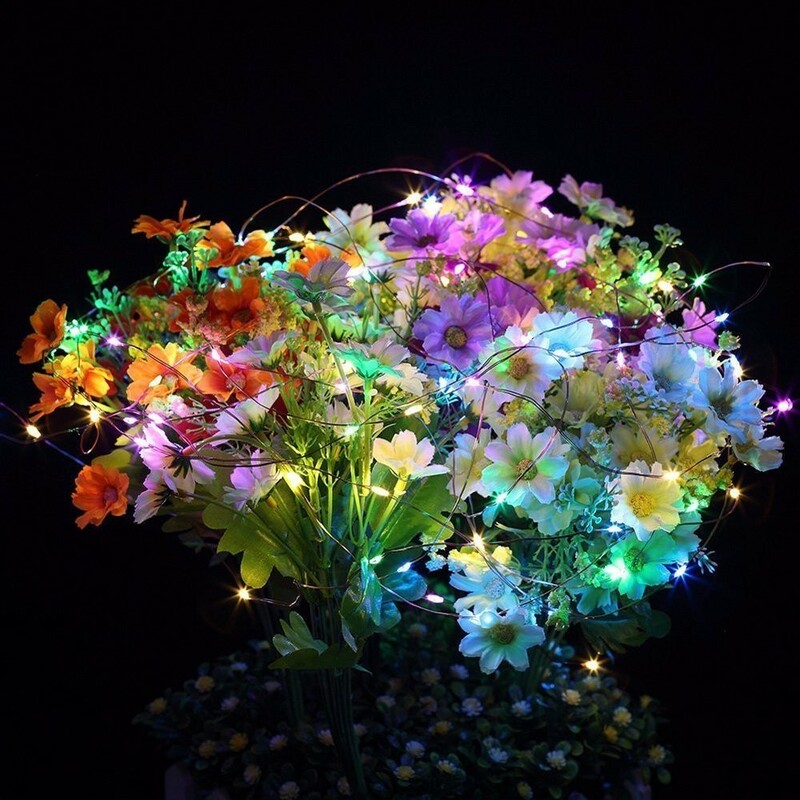 2 color options: This GMFive USB LED string lights come in warm white and colorful. 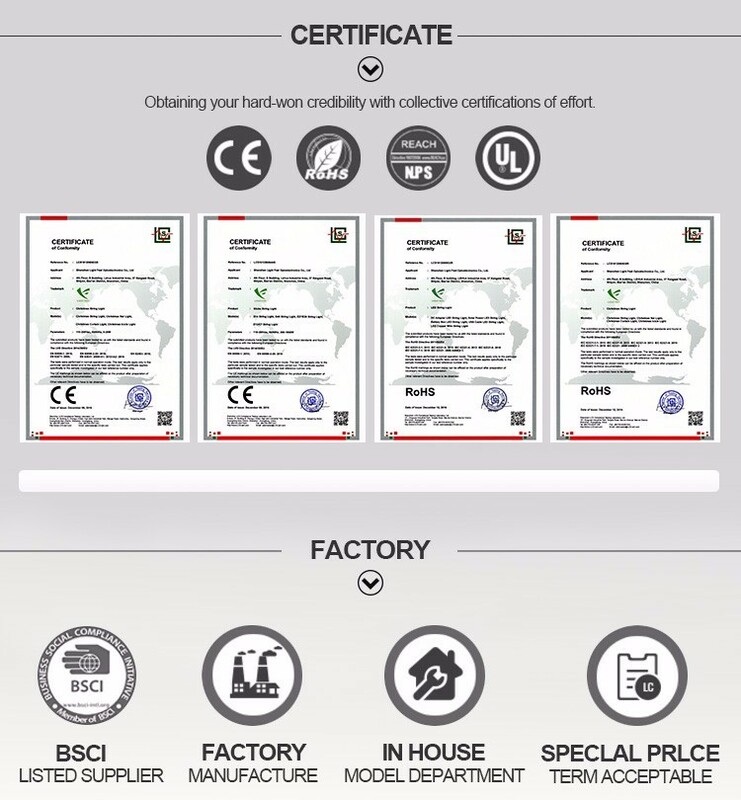 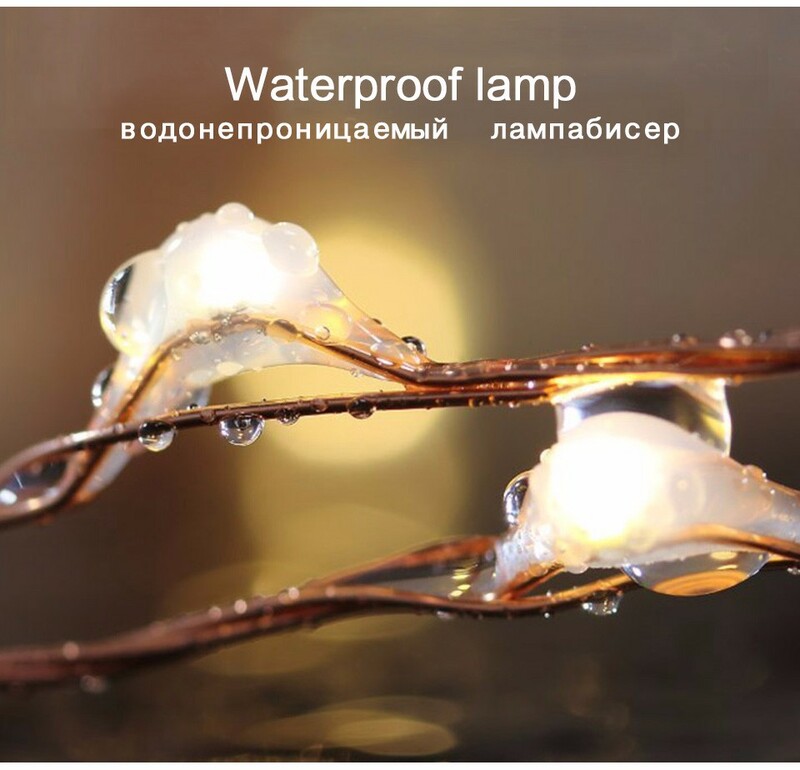 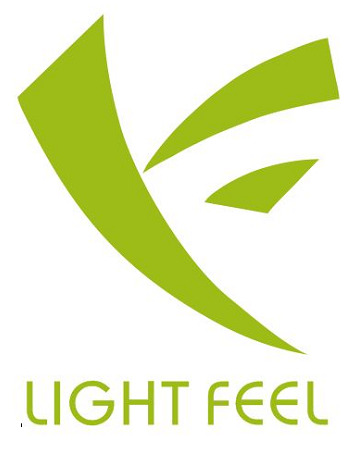 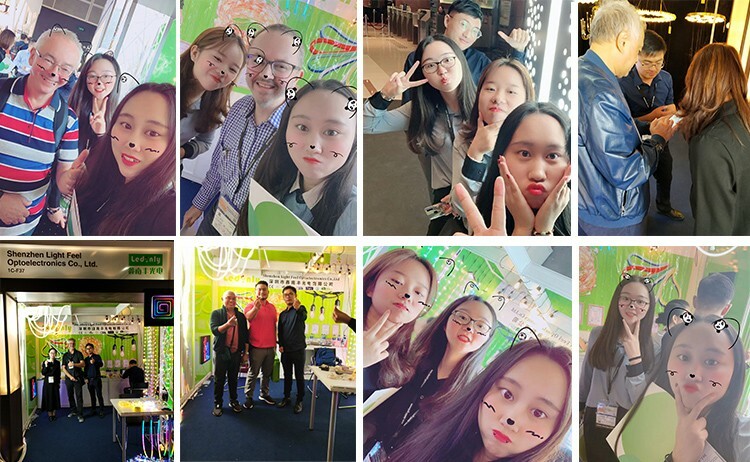 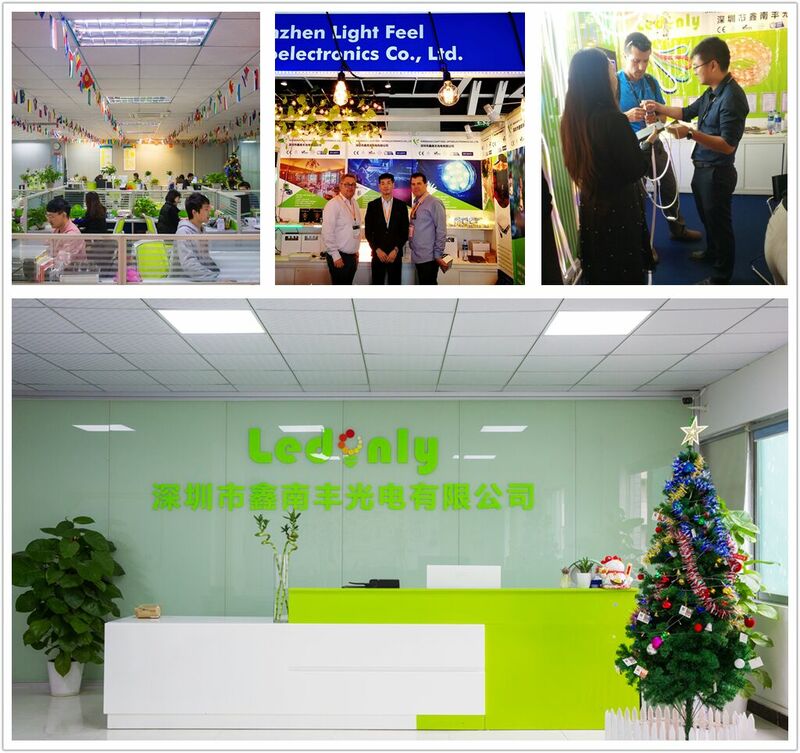 Saft to use: Input: low-voltage 5V .Lumen:8LM/led.Low power & heat insulated copper wire makes it not overheat after usage, safe to touch it with bare hands even after 15 hours of use. 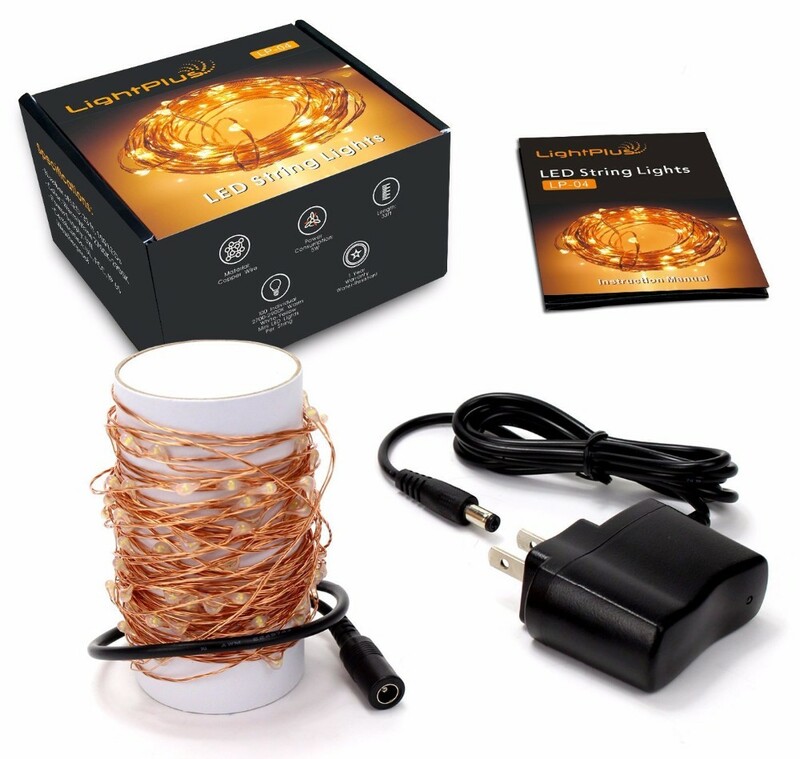 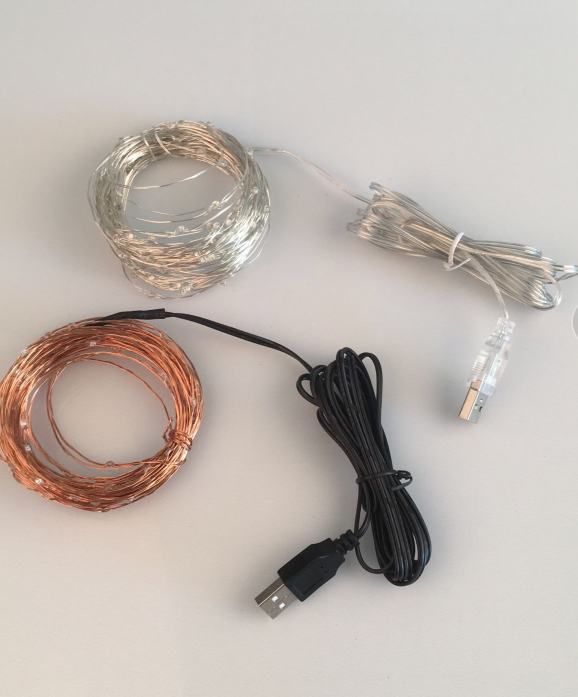 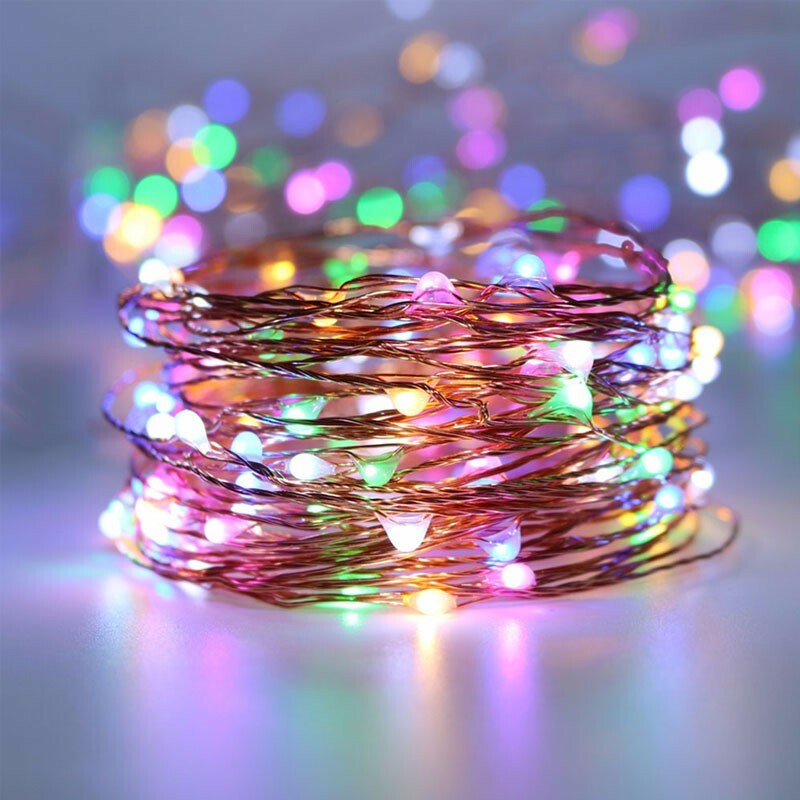 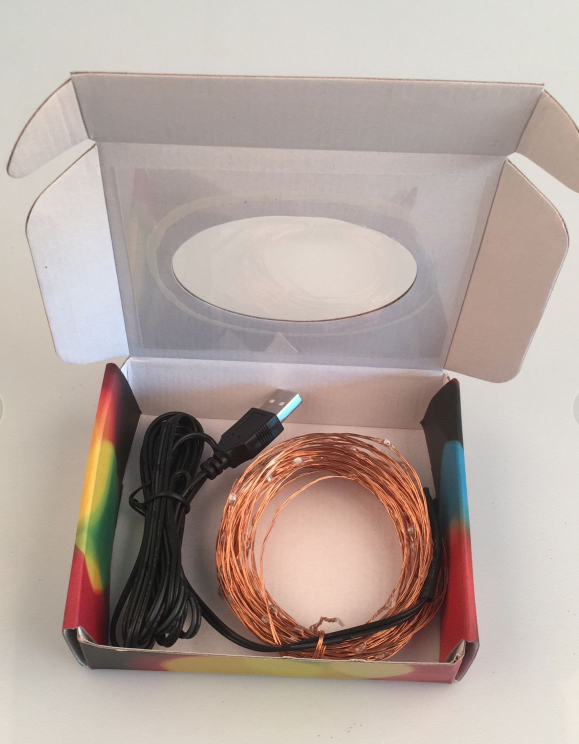 Easy to Shape - High quality copper wire is thin and flexible and coiled with paper tub so it will never make a mess, easy storage and ready for next use, reel in the string lights to keep it tidy, organized and easy to be untied.